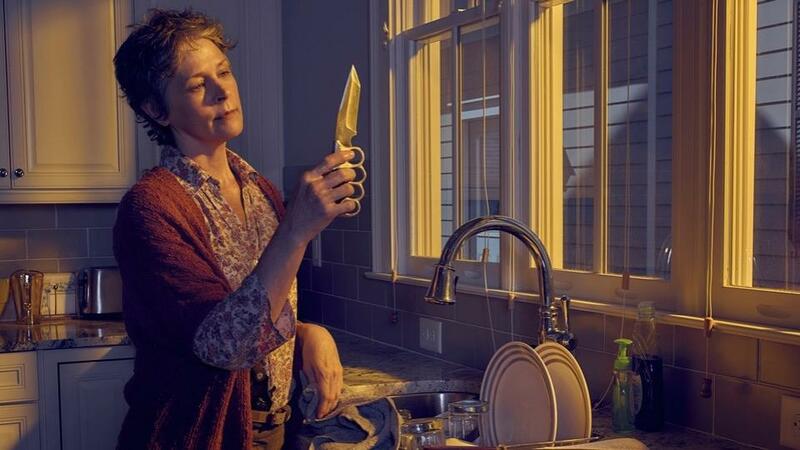 Season 6 ~ Carol Peletier. . HD Wallpaper and background images in the The Walking Dead club tagged: photo the walking dead season 6 promo carol peletier. This The Walking Dead photo might contain sebuleni, ameketi chumba, mbele ya chumba, chumba, kukaa chumba, chumba mbele, parlor, spatula, chumba cha kuchorea, and chumba kuchora.